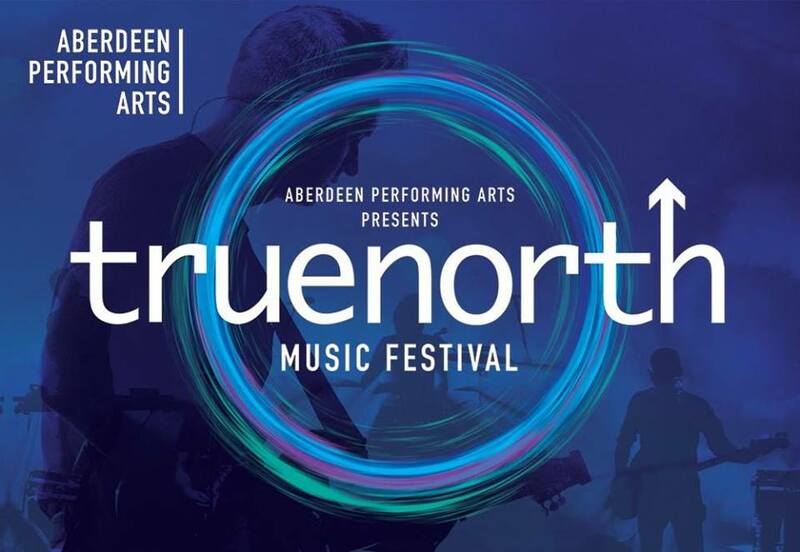 The topic of mental health and wellbeing in the music industry will be brought to the fore this weekend during Aberdeen’s True North Festival, as industry experts and health professionals come together to discuss the issue. Sound Minds – one of two panel discussions to take place over the weekend, is a free but ticketed event at the Education Studio His Majesty’s Theatre on Saturday (September 22) from 6-7pm, where audience members will have the chance to hear from a panel of industry experts and health professionals, taking an in-depth look at this important issue. Supported by Help Musicians UK, the panel will be made up of musician RM Hubbert, Specialist Psychologist (NHS / BAPAM) Calum Hendrie from Help Musicians UK, Choose Life Co-ordinator Iain Murray and Halina Rifai from Halina Rifai from Podcart/Lost Art Agency. Sunday’s panel discussion, The F Word, will provide a unique opportunity for those with an interest in a future career in the music industry to gain invaluable advice on funding opportunities; from grants to crowdfunding, this is the place to learn all you need to know. Also a free but ticketed event, this panel will take place on Sunday, September 23 in His Majesty’s Theatre Education Studio from 6-7pm.  Dougal Perman (Executive Chair, Scottish Music Industry Association), Siobhan Anderson, Music Officer from Creative Scotland, and Mike MacDermid, songwriter and artist, will be on hand to field questions and pass on their valuable knowledge on a subject which can often seem overwhelming. Hosting both panel discussions will be Music Journalist Nicola Meighan. Aberdeen Performing Creative Learning Manager, Lisa Mathieson, said: “Aberdeen Performing Arts is a multi-venue organisation who see a large number of artists and participants pass through our doors every week. Booking in advance for these free events is highly recommended, visit https://truenorthfestival.co.uk/panel-discussions/.